Do you want to Take the Leap & Create eBooks and Lead Magnets? Then this page, this solution and this product is not for you. But if you are NOT one of the above...in fact you are the exact opposite..
Then you are in exactly the right place at exactly the right time! You are a Virtual Assistant and everyone is telling you that you need to create eBooks and Lead Magnets, whether for your own business or your clients - but no one is telling you how! Do I need advanced knowledge? Do I need specialist software? Will I be dependant on my internet connection? Believe me I know where you are coming from. I run my own business too! I can assure you that you just need to learn a few tricks about Microsoft Word and you will know exactly how to create an eBook or Lead Magnet. Once you have taken this course, you will know how to style your eBook and how to add all kinds of extras from a Table of Contents, to an Index, Captions for Images and Tables. Plus all the other tips and shortcuts you need. All you will need to focus on is what to write! Yes! I want to create eBooks and Lead Magnets! Yes! I want to create Lead Magnets! What do you need before you start? One simple payment - giving you access to the course for ever! Get access to all future courses before anyone else! I am Shelley Fishel - Some of my clients call me the Queen of Microsoft Office! I have been teaching people how to use Microsoft Office for 20 years! That is SUCH a long time. In fact when I started out, everyone went on a training course because it was all so new. Nowadays you are expected to know how to use everything because it has been around for so long - it is almost as if you are born with a keyboard attached instead of fingers! I have worked with all sorts of clients, from large corporations to small businesses and individuals. I love helping my clients get more done in less time. Having worked with Virtual Assistants myself over the course of my business, I appreciate the challenges that you face. Clients requesting odd things at odd times, and wanting them done fast! 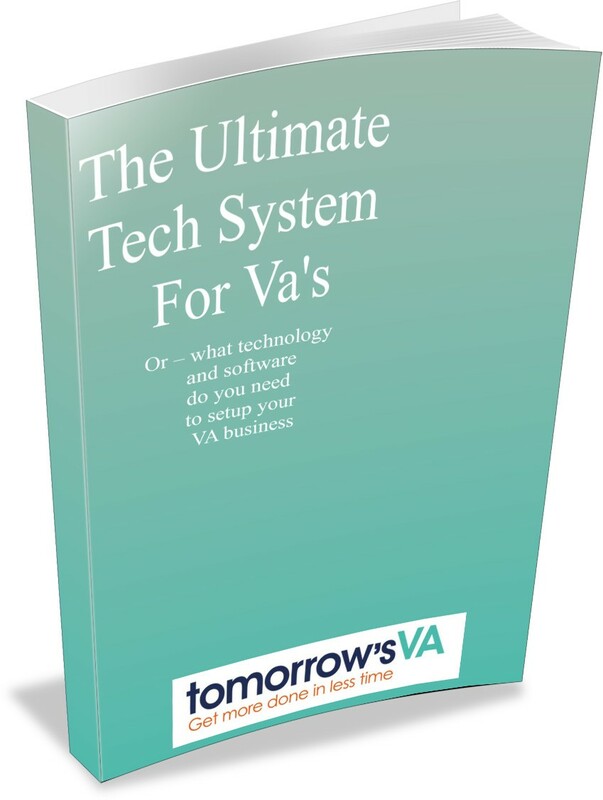 That's why I set up tomorrow's VA - to enable Virtual Assistants just like you become an invaluable partner in your client's business. Helping you gain the skills you need to use Microsoft Office effectively, so that you can give your clients superb results time after time - and in less time that you thought possible. 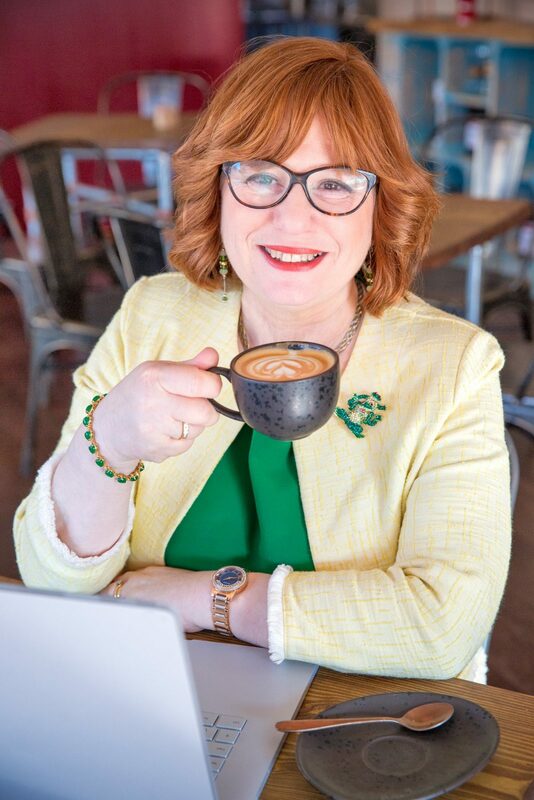 When you join tomorrow's VA Hub you get access to my 20 years of experience using and teaching Microsoft Office - if you have a question you just have to ask! You also get access to my closed Facebook group where there are many VAs just like you asking questions and getting answers, come join them now! Ready to Create eBooks and Lead Magnets with Ease?